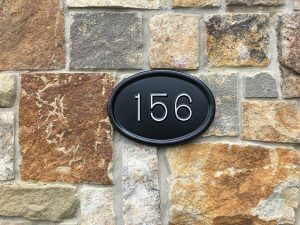 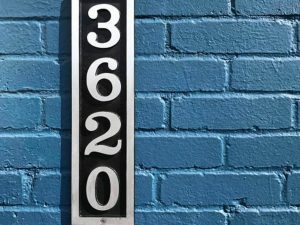 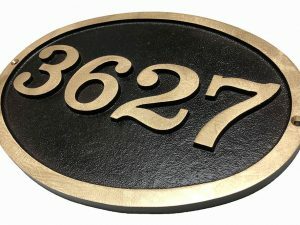 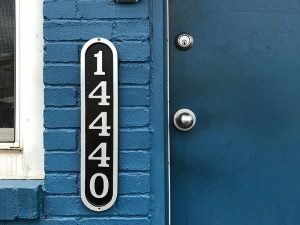 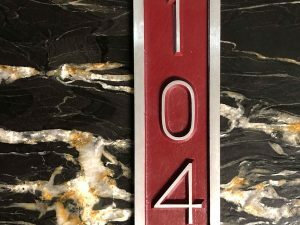 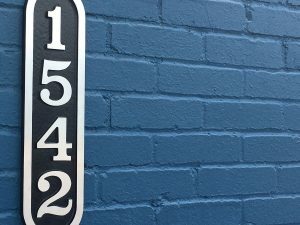 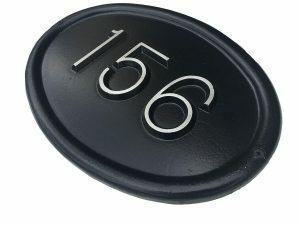 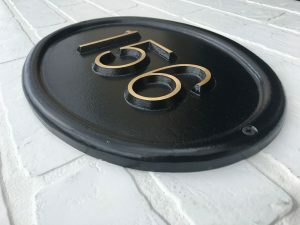 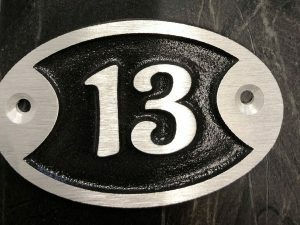 Traditional Address Plaque | Custom Made | KCastings, Inc. 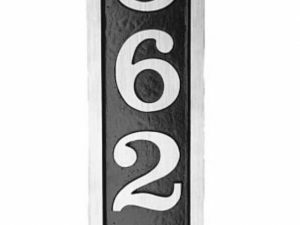 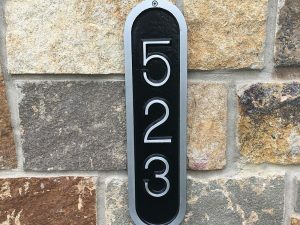 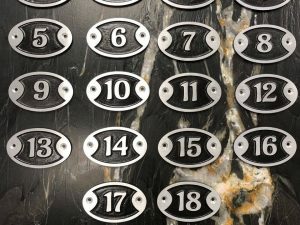 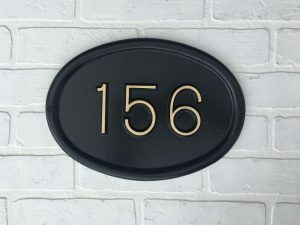 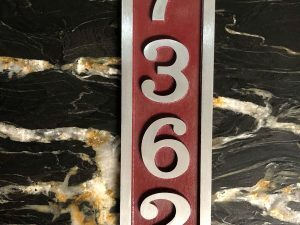 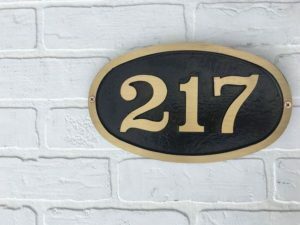 The Traditional Address Plaques feature one of a kind designs finished in signature brass or aluminum reveal border and numbers allowing the numbers to be seen from greater distances. 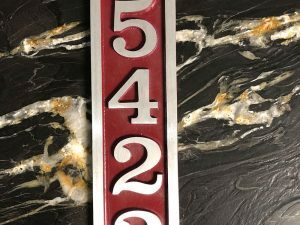 They are cast solid from superior quality pure authentic brass or aerospace grade aluminum, are extra thick, are durable, and are naturally rust-free.